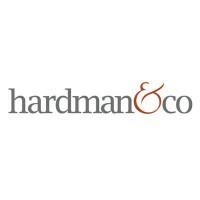 Morses Club Plc (LON:MCL) is the topic of conversation when Hardman & Co Analyst Mark Thomas discusses his latest report entitled ‘Quality Street’ for the company. Mark explains why he chose this title, what the focus on quality loans means for the home collect business, what is meant by quality agents, new product development and what this focus means for the group. 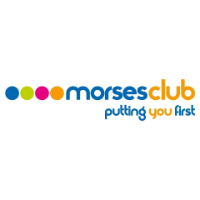 Morses Club is the second largest UK Home Collected Credit (HCC) lender with 229,000 customers and 2,030 agents across 98 locations throughout the UK. The Company offers a range of loan products to its customers through its extensive self-employed agent network. The majority of the Company’s borrowers are repeat customers and the Company enjoys consistently high customer satisfaction with scores of 95% or above. The Company is using technology to broaden its offering and provide new products to ensure customers can access credit with the flexibility they require. In April 2016, its cashless lending product, the Morses Club Card, was introduced, enabling its customers to buy online as well as on the high street. Dot Dot Loans, the Company’s first online instalment product, was launched in March 2017. Click MCL for the full archive.